Submit websites to search engines are an essential part of a website or blog. Search engine submission is a powerful on-page SEO for a website, Not only powerful but also this way is the first requirement of SEO without it, can't improve your site anymore. You know the visitor is one kind of soul for a website and search engine is the only valuable way which sent visitors to your site. 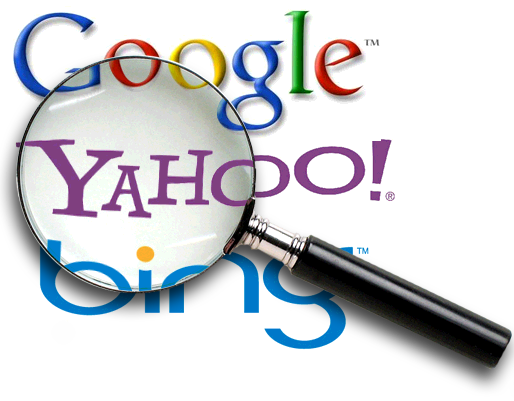 If you submit your websites to search engines then it is possible. On the contrary, it's not possible ever never. By submitting a website to many other search engines, you can gather more visitors by searches. Recommended: Setup Page Number Navigation. Now I am giving some instruction for submitting website in more search engine by one click. If you can properly submit your site here. Hopefully, you can get a good result with a few days. Now let's see how can we submit our Website or Blogger Blog URL in search engine by one click. Submit website to search engines by One Click. 1. Click here then you can see a site name Rankontoponline. When you open this site u look like this picture. 2. Now left side under the URL title, you put your own blog or website URL. 3. Then as like as re-please your Email, Any Email u can use. 4. Now click Submit and you are done. Here, I also share some sites like this. Which I already explained. 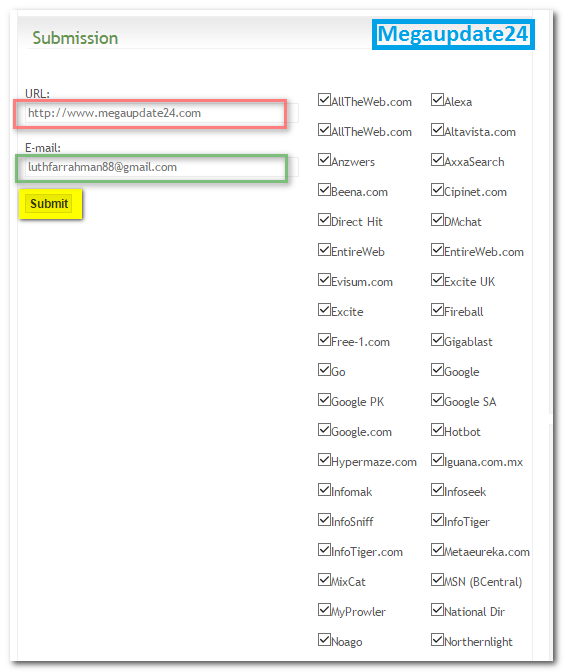 I am sure that if you follow my first rule you can easily submit your site these sites too. Wait a couple of minutes then u can see submitted your website to search engines successfully. You have any question to me ? please don't forget to inform me via comment. I am ready to to solve your problem and hope so will be try to solve it. Don't forget to share this post on Facebook, Twitter, and Google+.